Trade war: As China slows, will U.S. markets suffer? Still, fears of a coming slump have sent Chinese officials “into overdrive,” said Sidney Leng in the South China Morning Post (China). A team led by Liu He, Xi’s top economic aide, and tasked with maintaining financial stability met last week for the 10th time since July. With China’s economic growth sliding to 6.5 percent in the third quarter, “its slowest rate since the global financial crisis,” that’s not an easy task. “The anxiety among China’s top leadership is 100 percent,” says Xu Jianwei, senior China economist at the French bank Natixis. The slowdown is partly a result of sensible actions by the Chinese government, said Lucas Laursen in Fortune.com. Beijing has grown more careful about approving local-government spending and has cracked down on risky private-sector loans. But the trade war has “taken a bite out of Chinese businesses in multiple sectors,” and made investors wary of more dangers ahead. 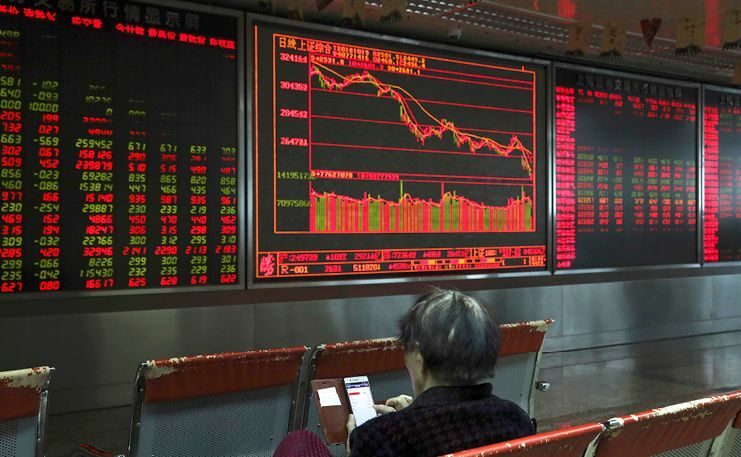 The government is now trying to calm China’s stock markets, which are down about 30 percent since January.